Discover why I made my first course, Make Me A MetaLearner, and how it differs from other accelerated learning courses. Plus learn about the challenges I've faced on my learning journey and how they're solved in the MMAM course as well as how I designed the course to work for every kind of skill. My first video course, Make Me A MetaLearner launches today and I’m doing a special episode here to celebrate the launch! 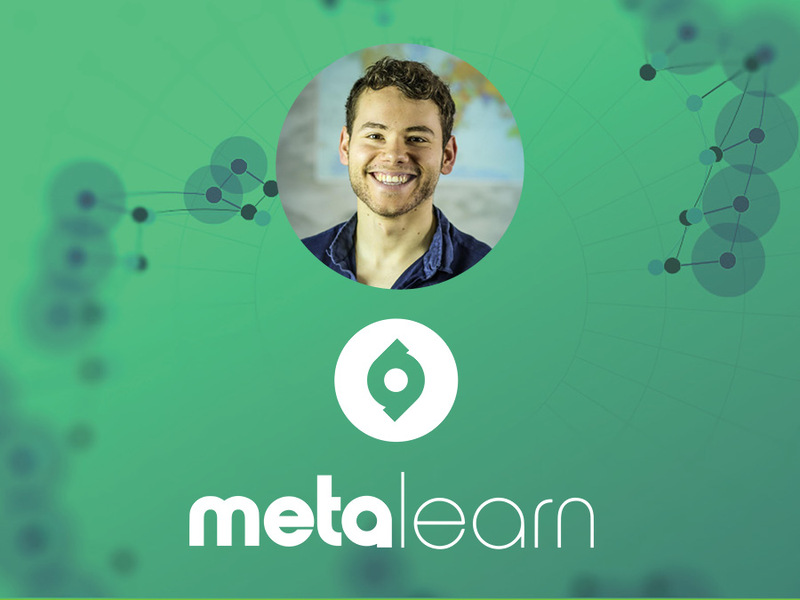 This course is the culmination of all my work over the last few years here at MetaLearn and draws on the latest cutting edge research on how we learn, the conversations I’ve had with the world’s top learning experts and my own personal teaching and learning experience. Make Me A MetaLearner is an interactive course with 100+ HD video lessons (over 5 hours of content) and an extensive workbook designed to help you master your learning and pick up a new skill in record time. I believe that MetaLearning is the ultimate 21st century superpower. Because once you’ve mastered it, you can apply it to anything and everything. And once you've discovered the power of becoming a MetaLearner and picking up new skills in record time...you'll never want to go back! Click here to check out the course and view the first 9 lessons for free. Make Me A MetaLearner will be available from this Thursday 14th September until Thursday 21 September only for the introductory price of $197. After a week, registration for the course will close, so make sure you enrol to avoid missing out until the next opening.